You may be looking to move home for any number of reasons. You may wish to downsize, or want to move to a new home that is better suited to your needs. You may need care and support, or want to plan for your long-term future so you and your family can live for today and enjoy total peace of mind. Whatever your reasons for considering a move you will be asking yourselves certain questions. Is it designed to meet my needs now and in the future? Do I like the location? Does it allow me access to facilities and services that I value? Each time MHA creates a new retirement development we ask ourselves exactly the same questions. 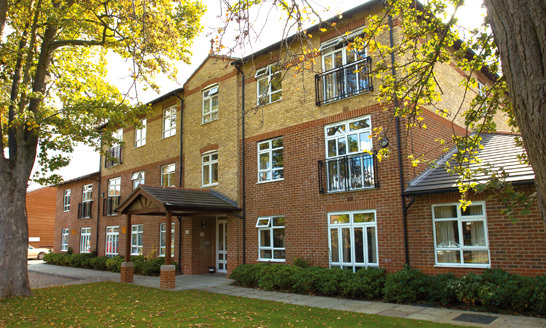 MHA has over three decades’ experience of developing supported accommodation for older people, continually adapting our provision to meet changing needs. Today, we are a unique organisation that offers a range of properties for rent, purchase or part-ownership throughout the UK. Designed to make life easy and take away some of the everyday pressures associated with living in your own home in later life. Providing a welcoming environment by creating a vibrant community of like minded people with peace of mind, comfort and security. 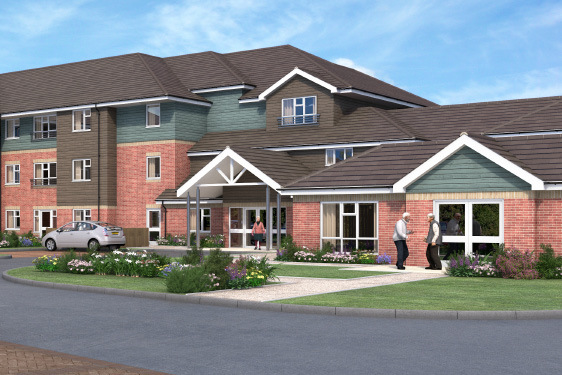 MHA's retirement apartments with 24 hour care enable you to continue to enjoy your independence in the comfort of your own home, with access to dedicated in-house care and support if and when you need it. 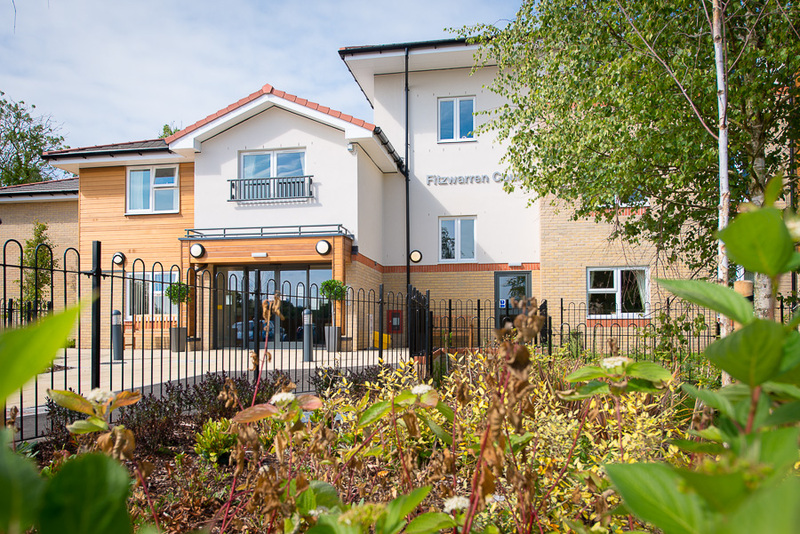 MHA's retirement villages offer friendly and welcoming communities providing a range of apartments; suites; studios and en suite bedrooms, all designed to enable you to remain living independently in a home of your own. 95% of people living in our apartments say that they would consider or definitely recommend MHA to others. We aim to provide quality accommodation, while relieving you of the concerns that can arise from the task of maintaining a property. Every apartment is designed to support your independence and includes your own bathroom and kitchen. 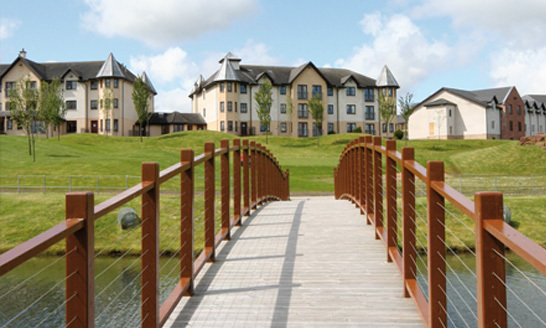 Level access showers and lifts, and a range of security options, are among the many features designed to minimise day-to-day worry. 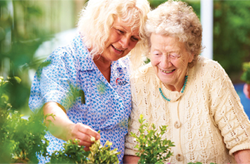 With MHA you can become part of a community and feel ‘at home’ without ever feeling alone.